Unfortunately, cancer has become so prevalent that it affects nearly the entire population in one way or another. Increasing volumes of research support the notion that there is a connection between oral health and full-body health. While there are thousands of organizations focused on cancer research and improving the lives of cancer patients, Allana Smiles is a non-profit organization formed to connect the Dental and Oncological Communities for the benefit of cancer patients and their loved ones. The Foundation is named in memory of a young girl with an amazing personality who had strength and drive but unfortunately died as a result of cancer at a young age. The Foundation's goals and determination are fueled by her memory. We hope the Foundation encourages and inspires others just as Allana did. Charlotte Chartier is a dental consultant with CLC Dental Consulting in Granby MA. Charlotte founded CLC Dental Consulting. She is a member of the National Speakers Association, Academy of Dental Practice Consultants, Bent Ericson certified BOP, and a member of the Young Professional Society. Adele Reische, owner of Synergy Practice Management has over 30 years of experience in dentistry management, coaching and speaking. In addition to coaching dental practices, Adele has partnered with The Allana Smiles Foundation as the Director of Provider Affiliations to grow the Foundation nationally, as she recognizes the incredible need the Foundation addresses. Adele is a member of the prestigious Speaking Consulting Network founded by Linda Miles, Linda Miles & Associates, LLC. She is also a graduate of The Consulting U, a masters training and continuing education program for management consultants founded by industry experts Virginia Moore and Debbie Castagna of The Practice Source. 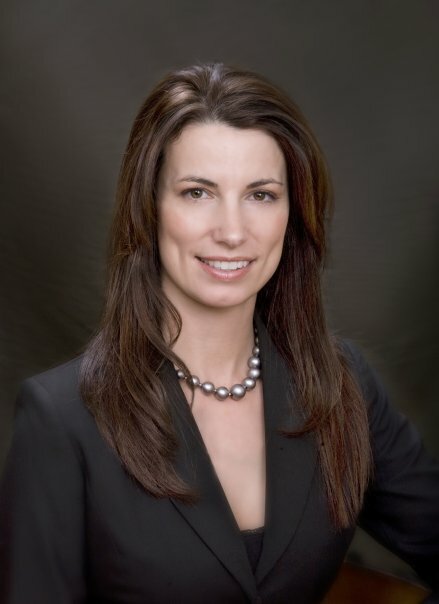 Adele is also a member of the American Association of Dental Management Consultants, The American Academy of Dental Office Mangers and she is a Certified Consultant in Employment Law with Bent Ericksen & Associates. Mr. Boisselle began his career in public accounting in 1986. He was certified in 1990 and educated at Western New England College. Mr. Boisselle is also active within community organizations. He is a past board member of the Springfield chapter of the Institute of Management Accountants. He served as treasurer for the Children’s Museum at Holyoke, Inc. and is a past president of that organization. He also served on the board of directors as the vice president and the treasurer of Children First Enterprises, Inc. Mr. Boisselle is presently a School Committee member in the town of Granby, Massachusetts and represents that town on the Board of Governors of the Collaborative for Educational Services. Carrie Campbell is a financial Coordinator for a top notch practice in Westfield Ma. Carrie began her career in dentistry in 2003. Since the start of her career Carrie has helped doctors grow and expand their practices. 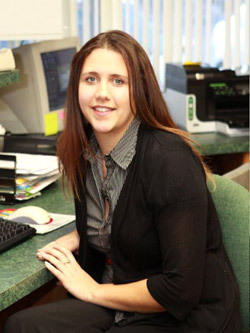 Carrie is considered one of the best financial coordinators among dentists in Western Ma. 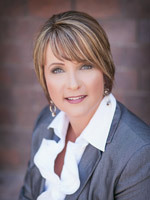 Carrie has attended many practice management courses and stays atop of the ever changing dental field.